The F1 season kicks off in Australia as usual. 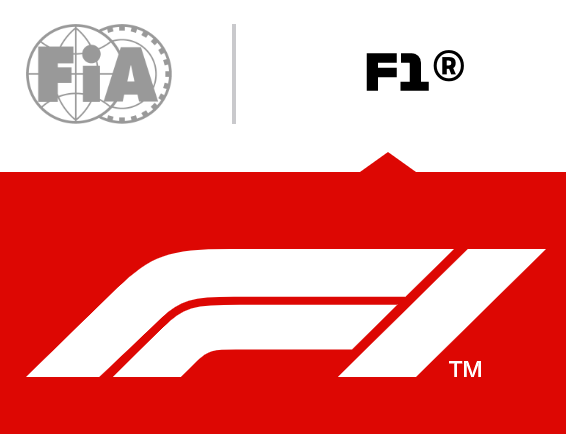 I posted last month about the team and driver changes; as per previous years, I’ll be using drivers’ abbreviated names (e.g. HAM for Hamilton) just so I can keep up when I’m writing notes. Looks like it’ll be another good battle in the race tomorrow, with Mercedes having only a small lead in Quali. Update: MAG avoided a grid penalty but Haas was fined €5,000 for the unsafe release in Q1.